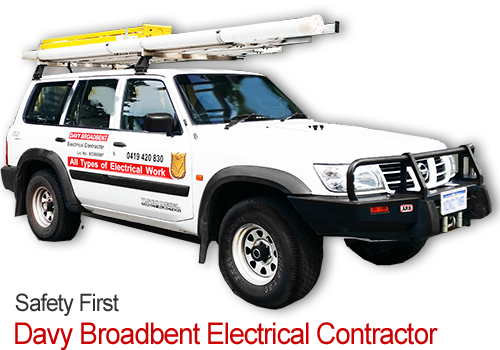 Davy is a Perth born, Electrical Contractor who specialists in all kinds of electrical work and electrical safety. Davy is also a pastor and humanitarian ……. 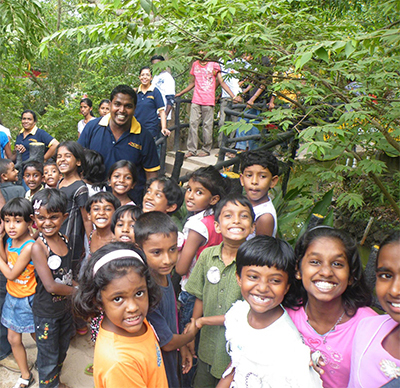 who regularly travels to Sri Lanka to educate and support the needs of under privileged people and children inspiring & giving them hope for a better future. 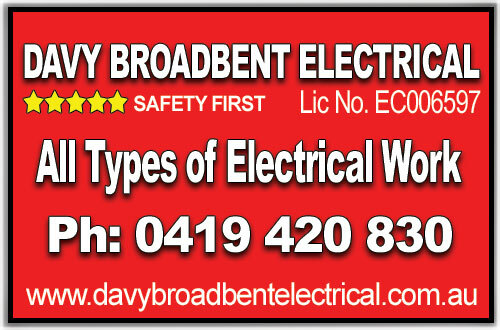 Your support for Davy Broadbent Electrical services is appreciated and helps provide support for Davy to continue helping, educating and inspiring others in need.